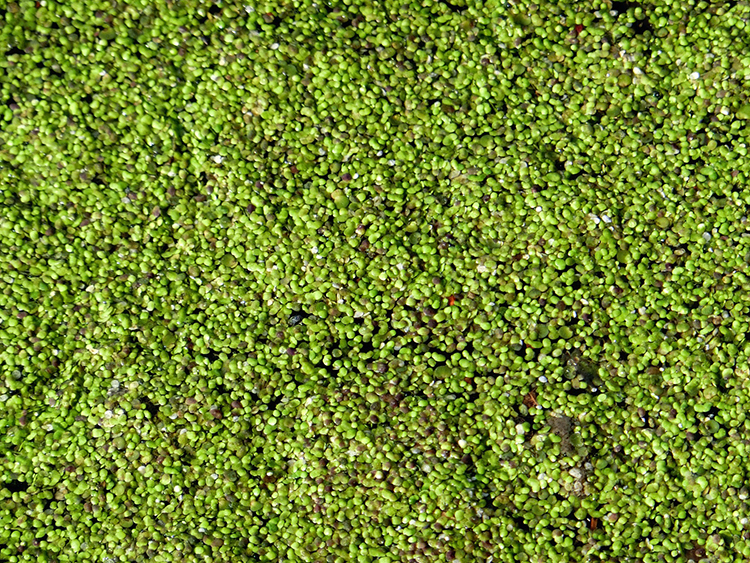 Duck Weed is a small leafed plant which will grow to carpet the surface of the pond . 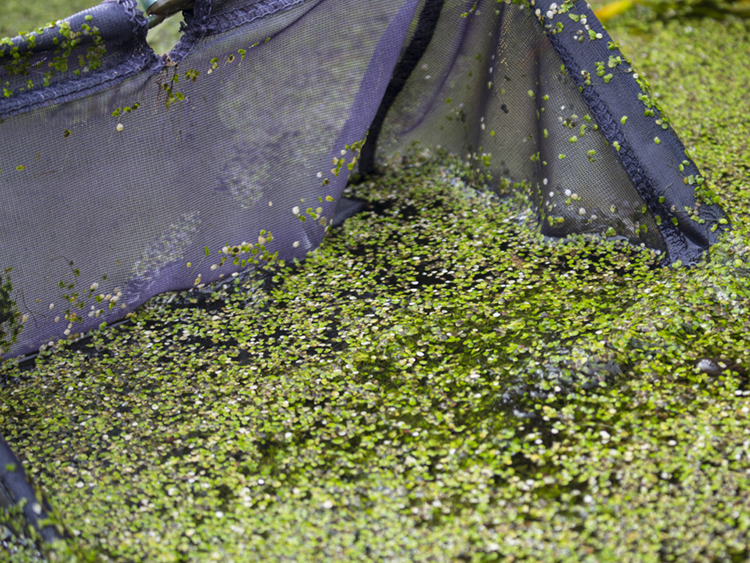 In extreme cases Duck Weed can grow so rapidly that it effectively smothers the pond, reducing oxygen and light levels, leading to dead fish and plants. 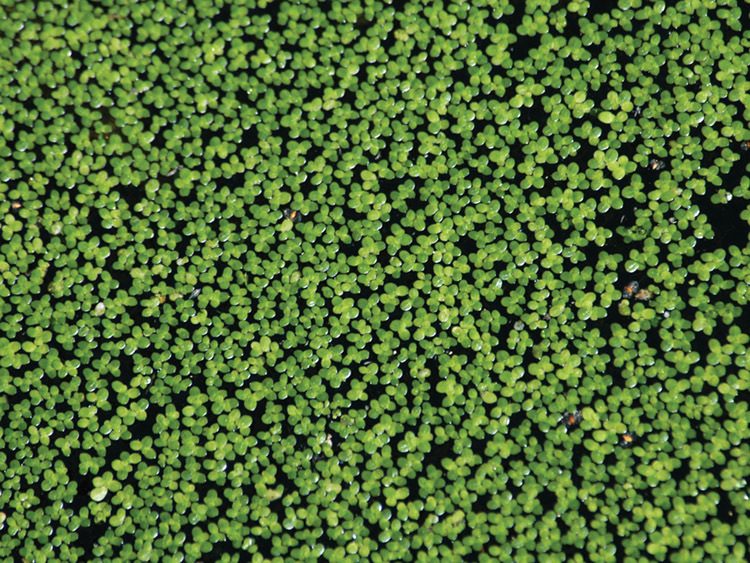 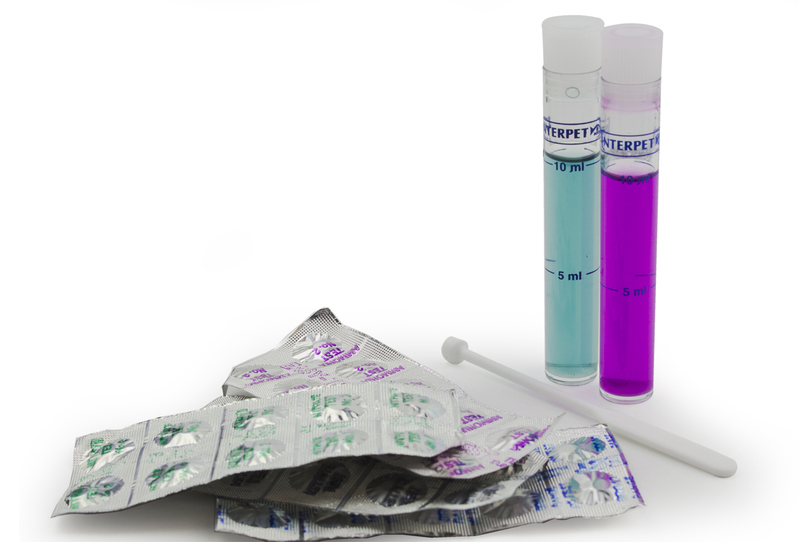 There are several factors that can cause excessive growth of Duck Weed and although an effective treatment will kill the plant, the causative factors must be addressed to prevent further outbreaks. 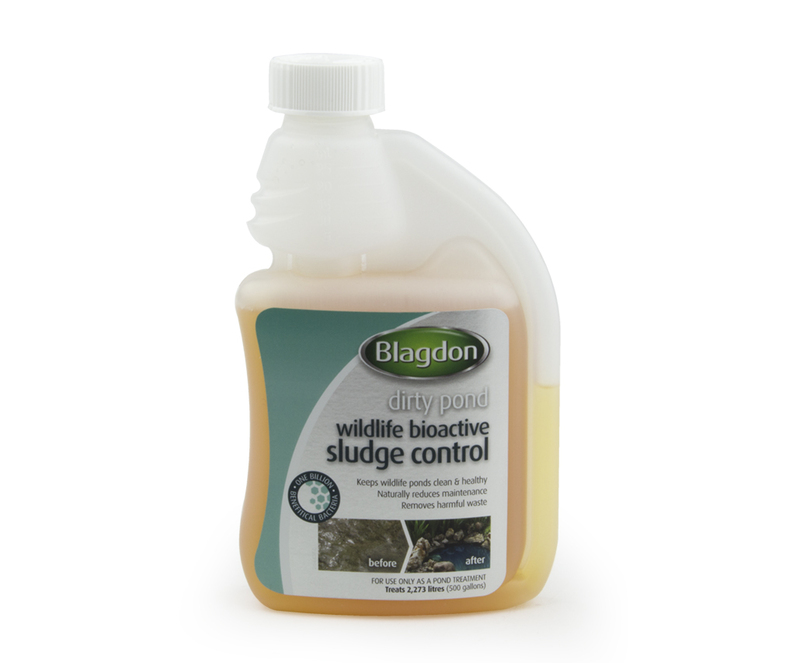 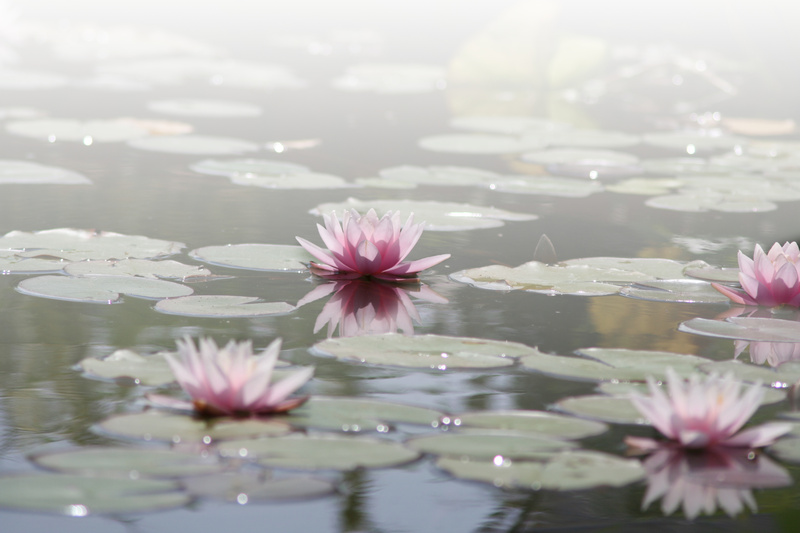 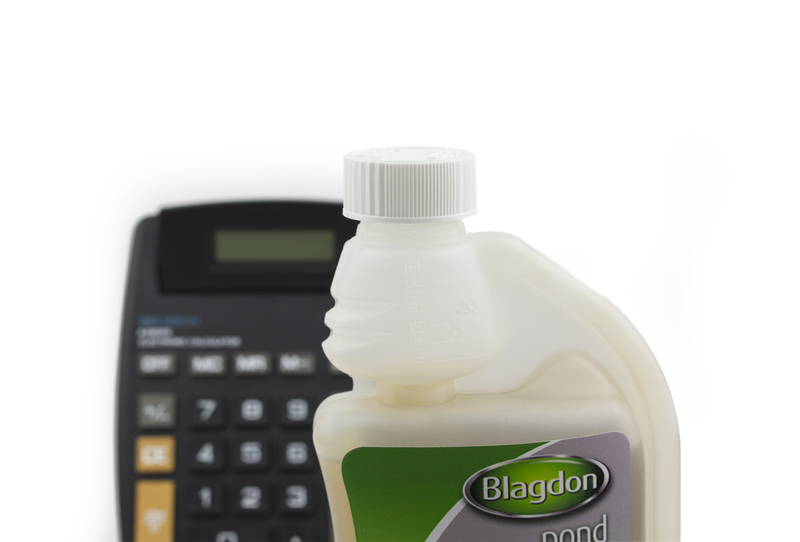 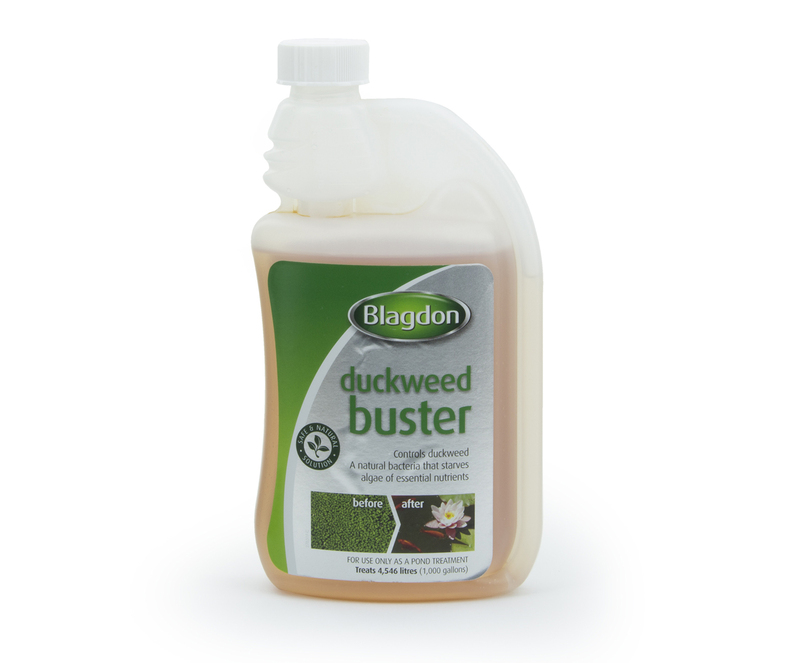 If Duck Weed is becoming a frustrating and common problem in your pond you could consider using a pond filter which will help to remove excess nutrients and waste products like sludge. 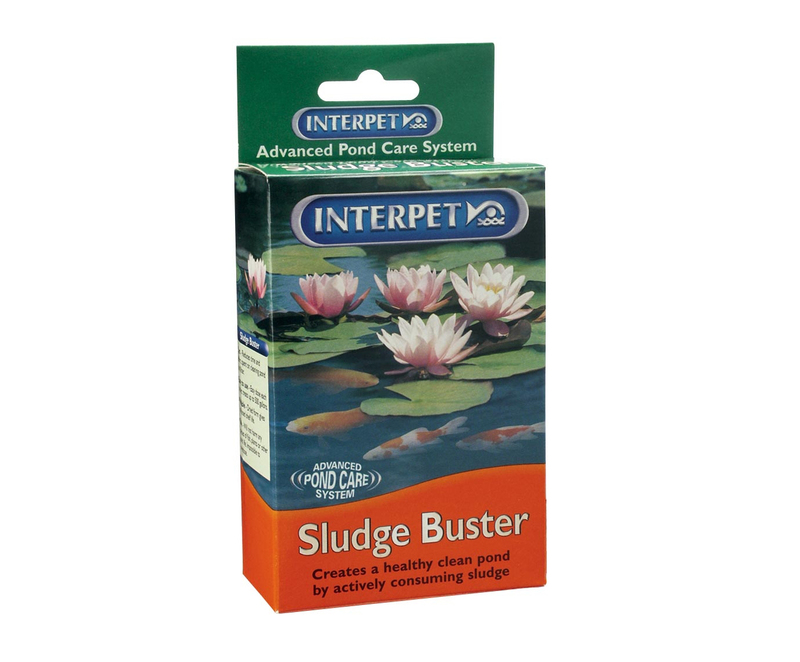 Using a filter with a fountain or waterfall may also be useful as Duck Weed is unlikely to grow in areas of water flow or where flow breaks the surface of the water.